Research: “Digital Mindset” cases, Digital Life Index of the Russian regions, cooperation of BRICS countries in digital and innovations, digital finance. 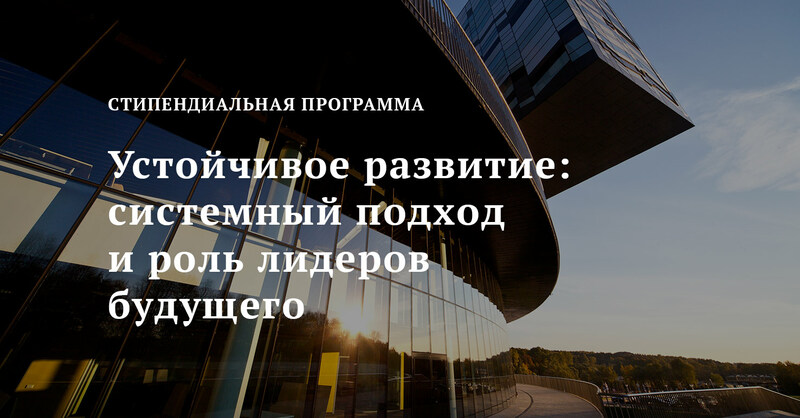 Education: “Managing a Company in Digital Transformation” educational programs for Russian corporations and SMEs. Networking/Outreach: bringing the “digital angle” to audiences of top business executives, entrepreneurs and government policy makers, including key economic forums (Krasnoyarsk, Sochi, Moscow Urban forum), industry conventions (banking, communications) and international councils (WEF). How to Read the Digital Transformation? Microcredit in Russia: on the eve of a boom or a crisis?